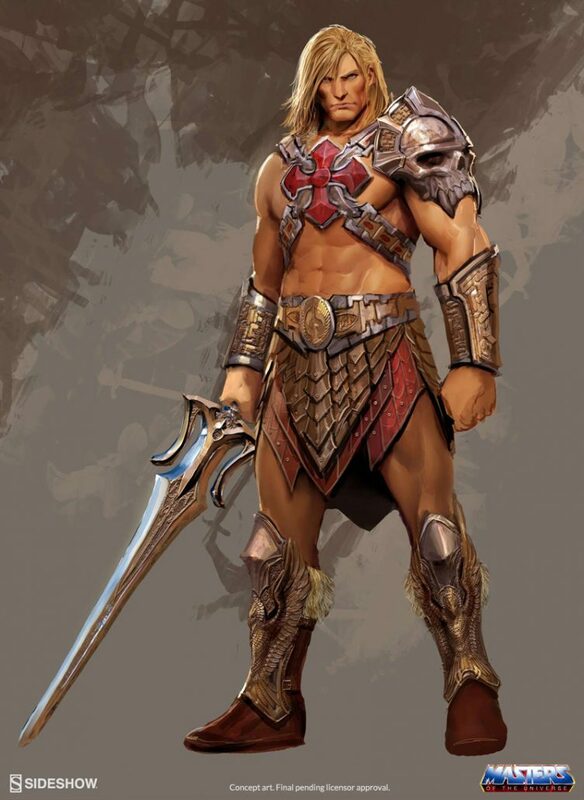 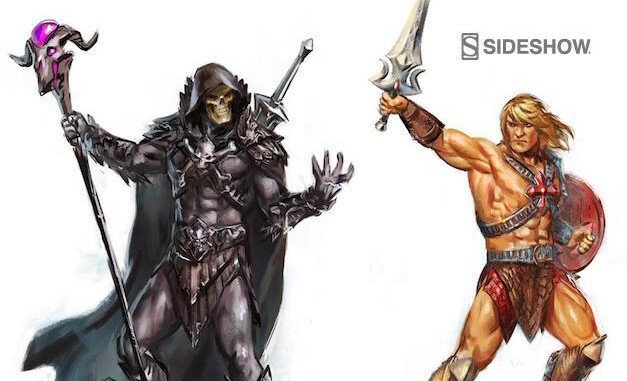 Sideshow has posted some fantastic concept illustrations of their He-Man and Skeletor. 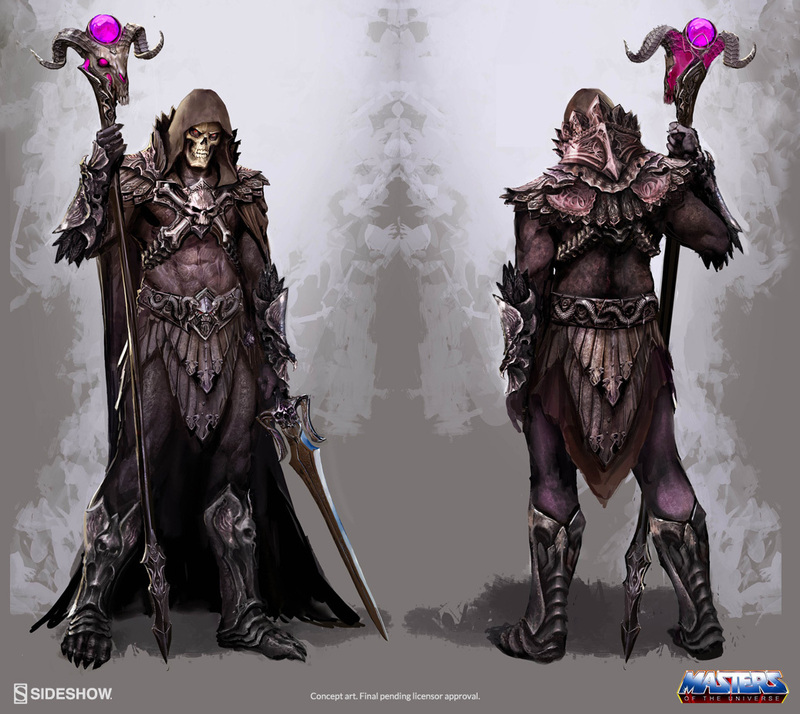 The artwork was done by Stjepan Sejic, Alex Pascenko, Zane Yarbrough, Ian MacDonald and Zac Roane. 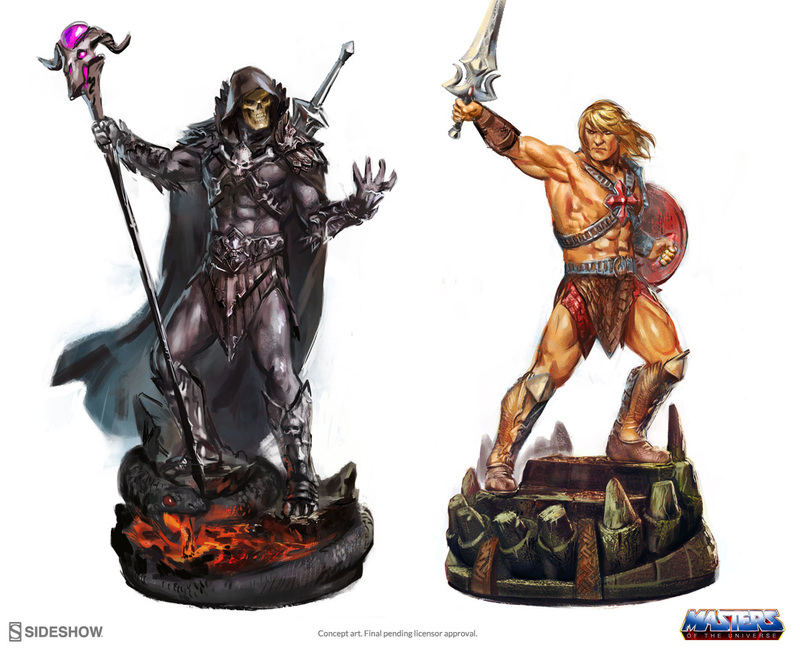 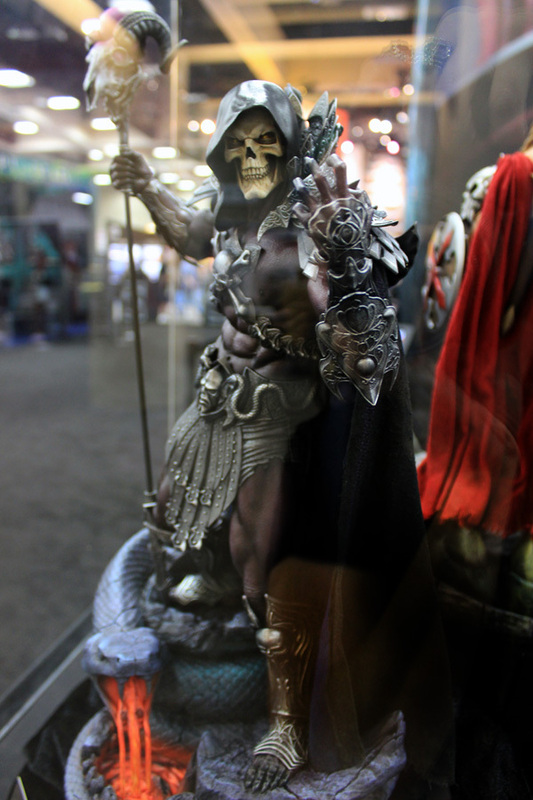 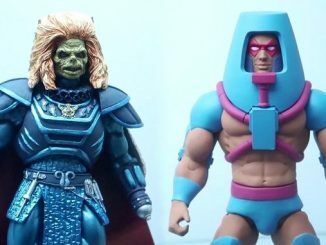 Check out their behind the scenes interview about the upcoming He-Man and Skeletor statues by clicking HERE! 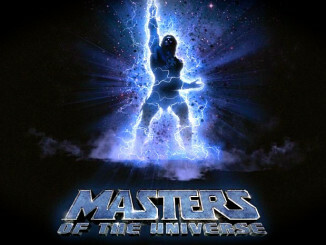 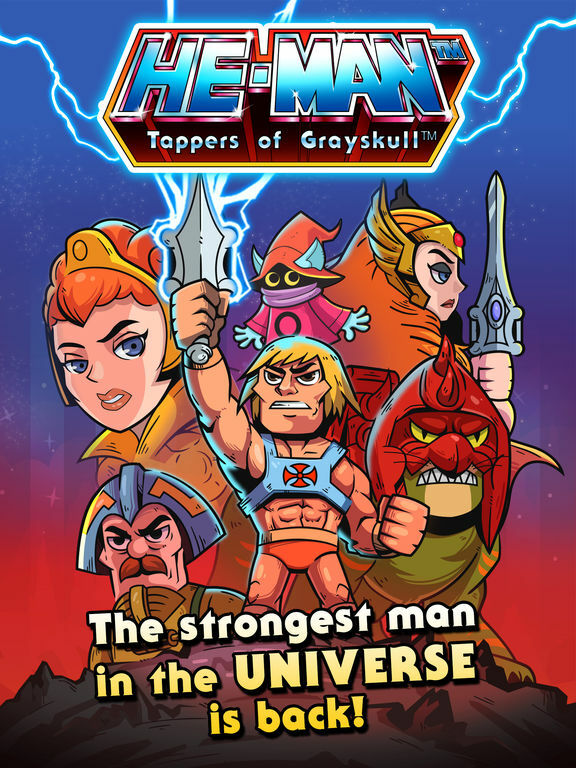 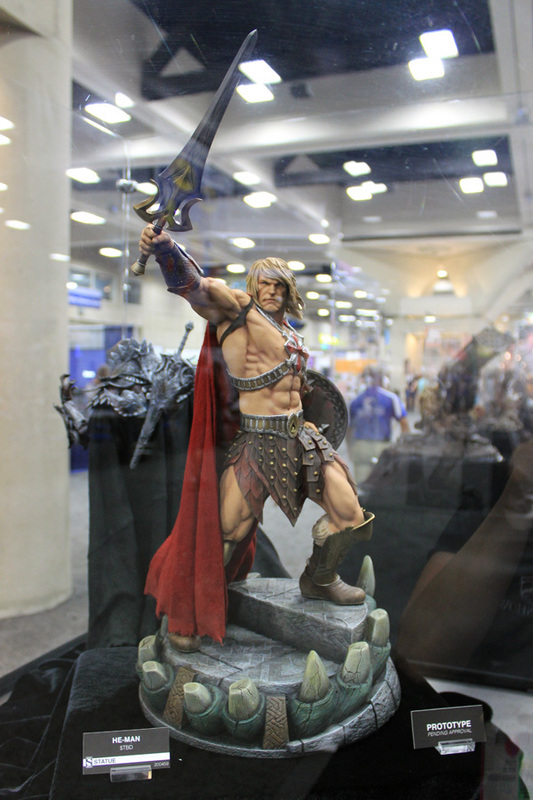 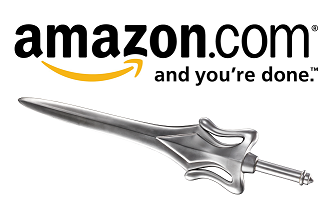 See what the fans are saying at the He-Man World forum by clicking HERE! 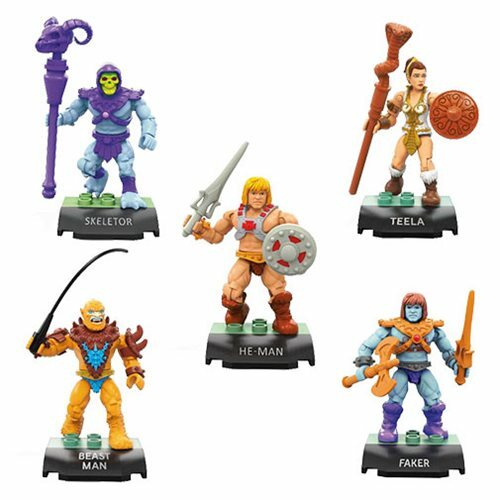 Mattel Unveils New ThunderCats Toyline! 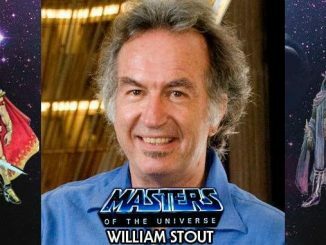 In episode 63 of the Fans of Power podcast, hosts Joe Amato and Tyler Baker chat with William Stout about his work as the production designer on the 1987 Masters of the Universe movie!